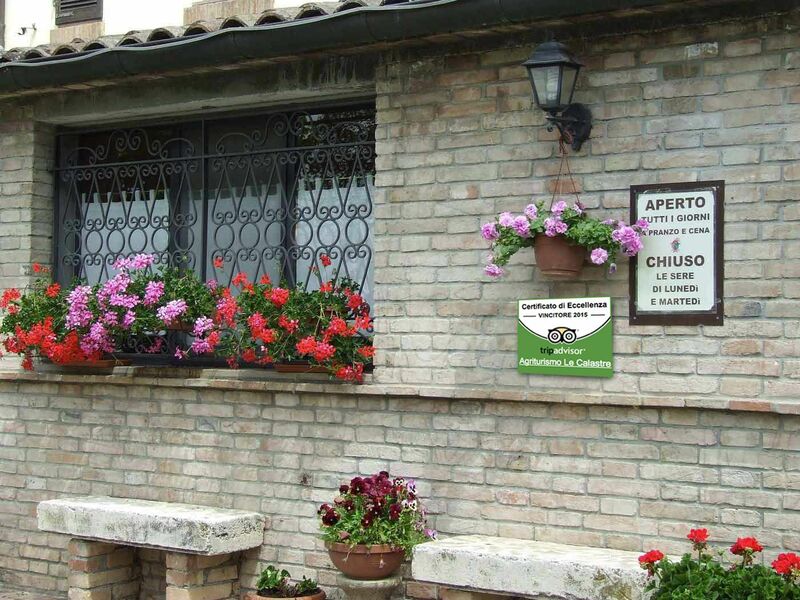 Nestled in the green hills of Rimini, the farm is a beautiful farmhouse on two floors. Three large rooms on the ground floor are used as a restaurant, while upstairs there are 8 rooms with private bathroom, air conditioning and TV. 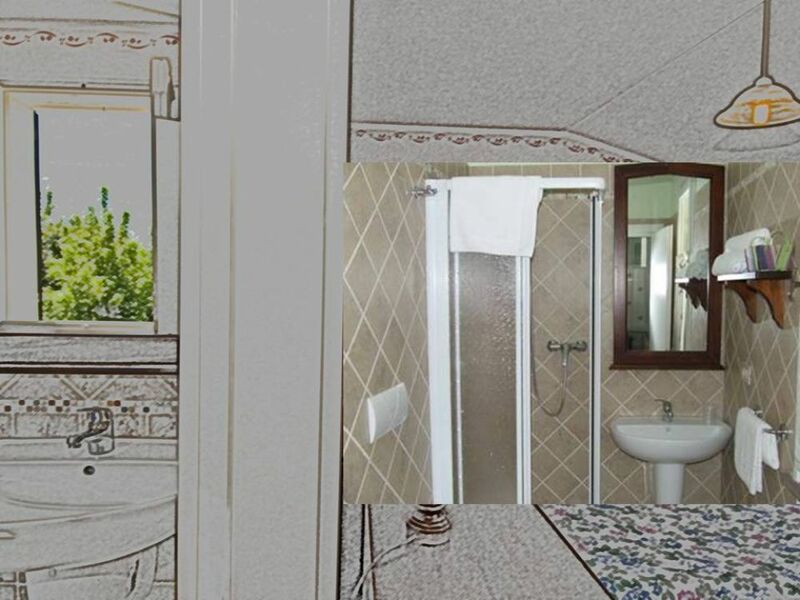 Due to logistic renovation, at the moment there is a double bedroom and two single rooms, one with a jacuzzi. The position is strategic to reach, in no more' than 10 km, the many attractions offered by the Rimini rural area, rich with medieval villages, nature reserves, horse riding with possibility 'of horse riding, lakes for fishing, cycling and the Republic of San Marino.